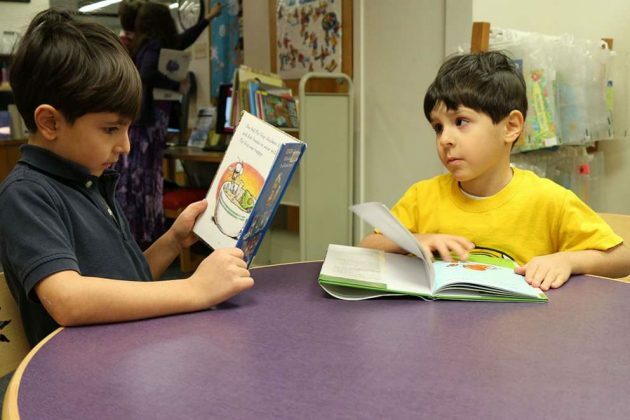 Brothers Owais, left, and Yunis Oumera, of Herndon, read at the Reston Regional Library. Of the 23 branches in the Fairfax County Public Library system, only one has a dedicated children’s desk. That area, at the Reston Regional Library, is a bustling center of activity. So said Dorota Rodgers, the library’s youth services manager. “It’s everything, from storytime to movies to art class,” she said. The schedule of children’s events for the coming month at the library is jam-packed, featuring something for kids of all ages — from babies all the way up through teens. Programming for teens, for example, includes coding workshops and a Teen Advisory Board. But Rodgers said there is a “very high demand” for programs geared toward babies. With that in mind, the library is putting a major focus on the “1,000 Books Before Kindergarten” program, which launched Nov. 1. The program encourages parents to regularly read to their young children, getting the kids to make reading an important aspect of their lives. 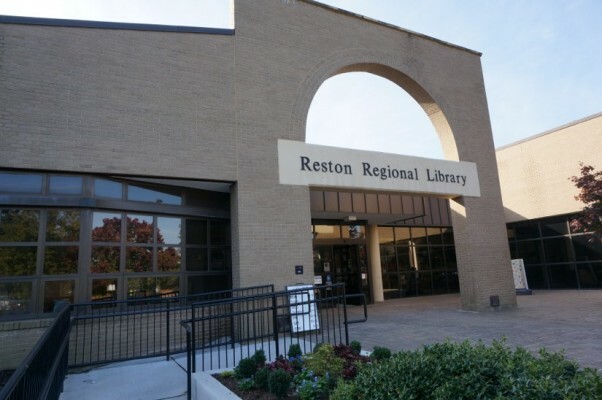 Rodgers said nearly 150 families have registered for the program at the Reston library in its first two months, and some have already reached the 250-book plateau. Getting children familiar with the importance of reading is a key component to their future success, Rodgers said. She said the all-volunteer teachers who provide programming at the library are a big part of getting kids excited about visiting. One program sees trained therapy dogs brought into the library. Children read to the pups and gain a valuable learning experience in doing so, Rodgers said. 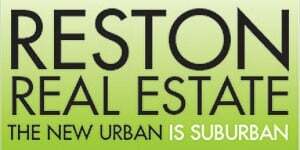 More intricate programs that require bringing in outside presenters, such as Little Twisters Storytime Yoga and Gymboree Music, are co-sponsored by the Friends of the Reston Regional Library. 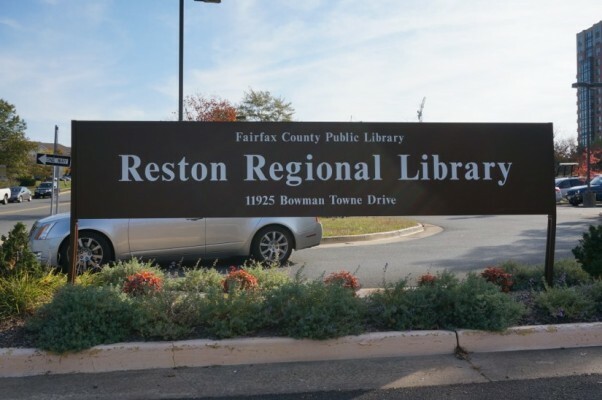 “Thanks to the very supportive Friends of the Reston Regional Library, I can book many paid performers from outside, additional to our programs done by our staff members,” Rodgers said. The library also offers programming for adults, including stress-relieving coloring sessions and courses in English as a Second Language. For more information on upcoming programming at the Reston Regional Library, check out the online calendar, call the library at 703-689-2700 or pick up a schedule at the front desk.